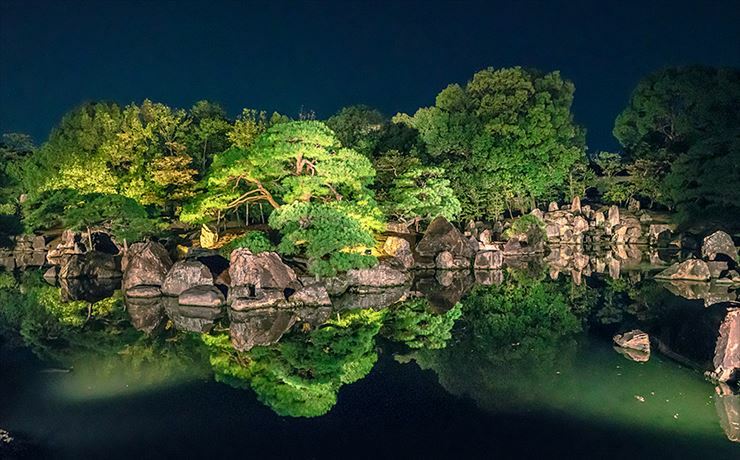 “FLOWERS BY NAKED”, the merge of tradition and innovation, will be hold in Nijo Castle. 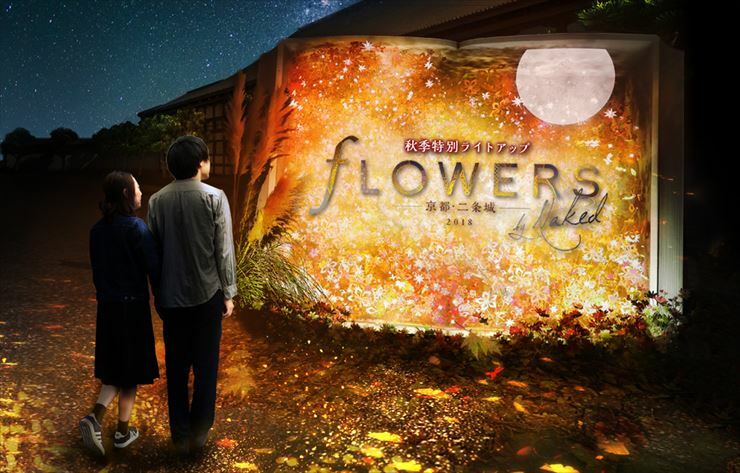 From Saturday November 3rd to Sunday December 9th 2018, immersive event of flower “FLOWERS BY NAKED 2018 –Kyoto・Nijojo–」will be held in Nijo Castle, which is the first World Heritage in Kansai. This is an immersive event of flower that has mobilized 300,000 people so far and has been posted 50,000 posts of the hashtag “#flowersbynaked” as an art space where can take “photogenic” pictures on Instagram. 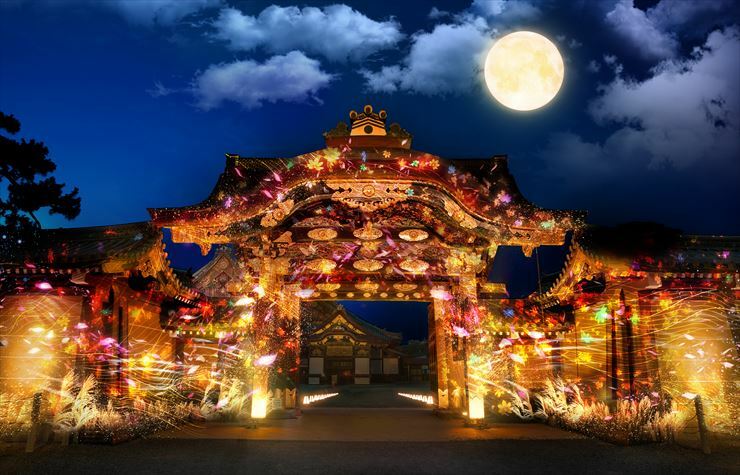 This is an event with the theme of “flower and tradition” through the merge of historical architecture and advanced art. And it will bring you a fully new Nijo Castle in autumn here there is few autumn leaves so far. 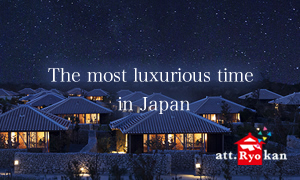 Beginning with the first light up of autumn leaves, there will be a field of Japanese pampas grass field shinning and swaying on the wall of the kitchen in the Important Cultural Property Ninomaru Palace, and an art place where you can smell odors close by, and project mapping towards the Important Cultural Property Kara-mon, and other immersive experiences in the Castle. 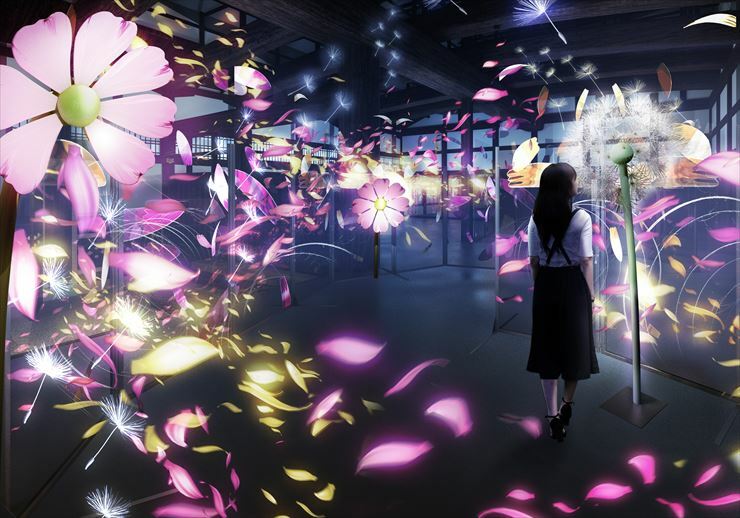 In addition, there will be collaboration works of Japanese floral art Ikebono, continued from Muromachi period, and flower arrangement × advanced art, and it will express the autumn of Kyoto. 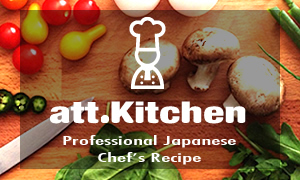 Special cooperation: Japanese floral art Ikebono, Canon Inc., Cannon Marketing Inc.
Planning · Directing · Production: NAKED Inc. 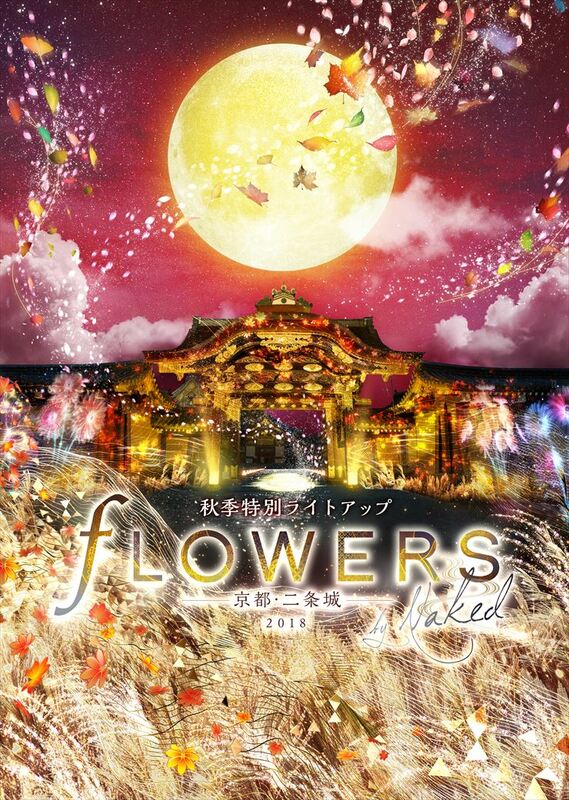 In addition, Tuesday, January 29th ~ Sunday, March 3rd , 「FLOWERS BY NAKED」 in spring will be held in Nihonbashi, Mitsui Hall in Tokyo.